Motivated vendors have bought! This house is priced to sell at over $275k below CV! 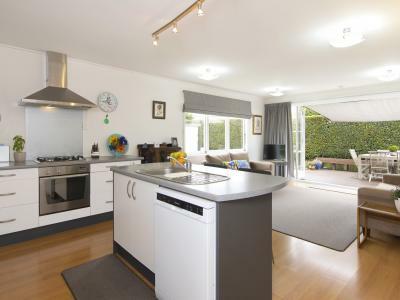 Inspection of this 1940s bungalow reveals the perfect combination of timeless character detail and a modernised floorplan that includes ideal flow to a private sunsoaked deck and garden with space for a pool. 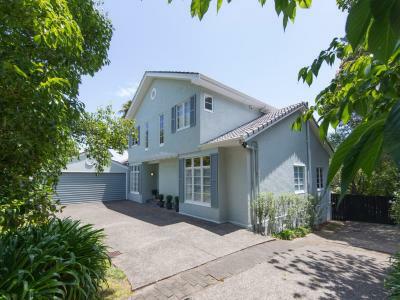 With plenty of storage in the basement garage, a woodburner fire, heatpump, mains gas, and HRV ventilation, this solid family home package will be the perfect solution for many, close to St Heliers School, Glendowie College, the local shops and the waterfront.